Three years ago, 67-year-old Margie Clark, a Canadian woman with vision loss, was afraid of using a computer or a phone. She was scared to death that she would mess everything up. 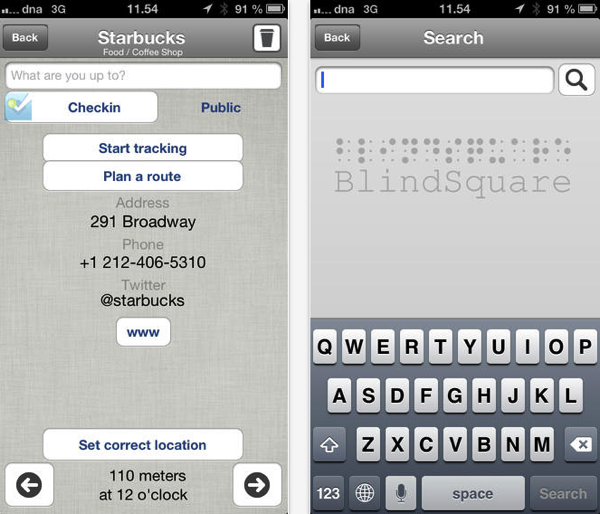 Fast-forward to today, and she is now using an iPhone and an app called BlindSquare on a regular basis. This is how technology can foster the independence of people with vision loss (via CBC). The woman was helped by Chris Judge, an assistive technology specialist at the CNIB in Halifax. His job is to test new apps available on the market and teach people with vision loss how to use them. He’s blind as well, so he is 100% aware of the importance of these programs. The iPhone is “in particular an equalizer for people with vision loss,” Judge says, pointing to its ease of use and Siri, the virtual assistant that answers questions, gives directions, and sends messages. 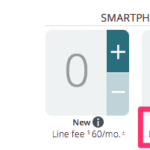 Judge convinced Margie to buy a new phone, and now she’s using BlindSquare on a daily basis. The app even helps her by announcing street numbers and store names as she walks down the street. Judge says it’s encouraging to see how confident people become when they use the new tools. Most of his clients have lost or are losing their vision. This is just one of the apps available for people with vision loss. Most recently, Judge has tested TapTapSee, an iPhone app identifying food.